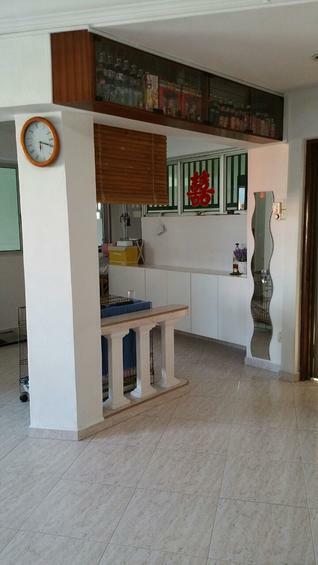 CHEAP & CHEAP << 3 Bedrooms+2 Baths >> NEAR MRT !!! Just Beside Rivervale Plaza. And 2 Mins to Kangkar LRT Station.